After our tremendous success of Durga Puja 2016, Kali Puja 2016, Annual Picnic 2017 – people around HSR and Bangalore wanted more. 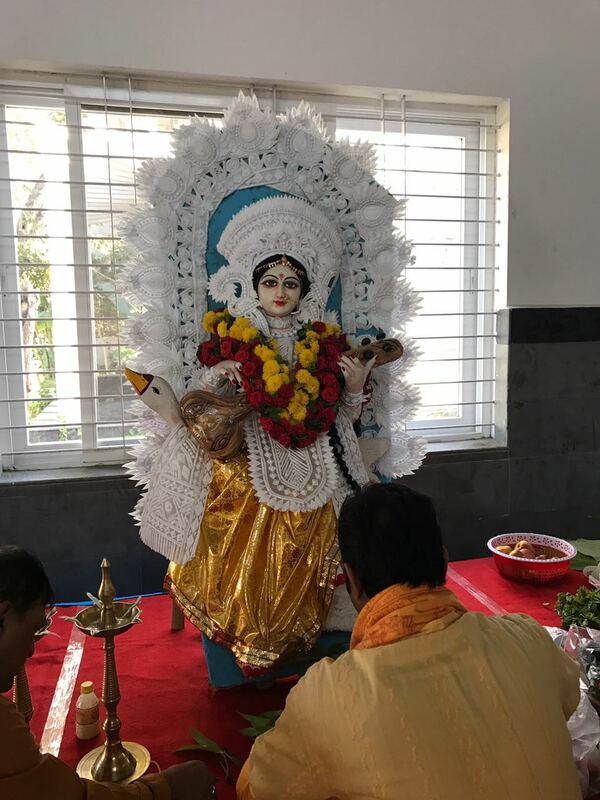 We performed our Saraswati Puja in February 2017 at the same venue. Although it was a weekday (Wednesday) – we still saw more than 300 people offered Anjali in the morning and more than 700 people gathered in the evening.